It isn’t the most powerful sedan sold in America, but the 2019 Cadillac CTS-V is close. 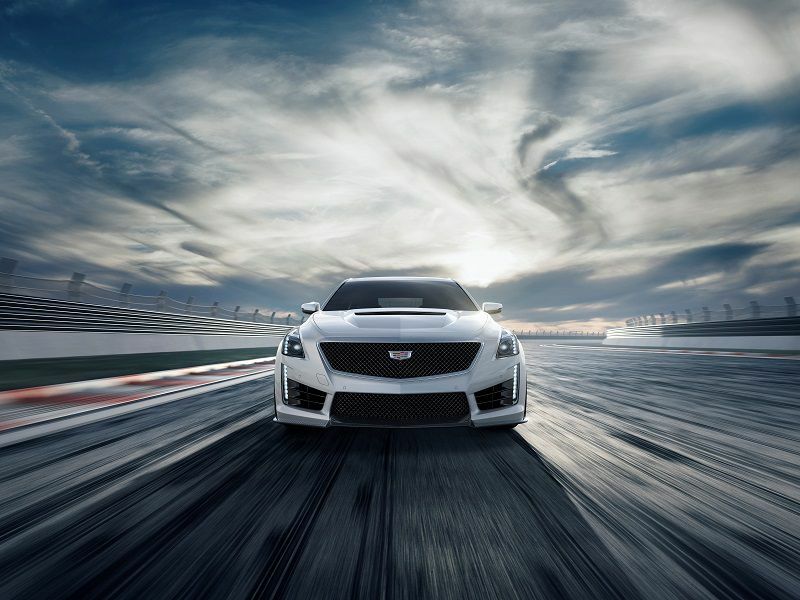 With 640 horsepower, the CTS-V is the most powerful Cadillac ever, and it’s the quickest, fastest, and most powerful sedan General Motors has ever created. 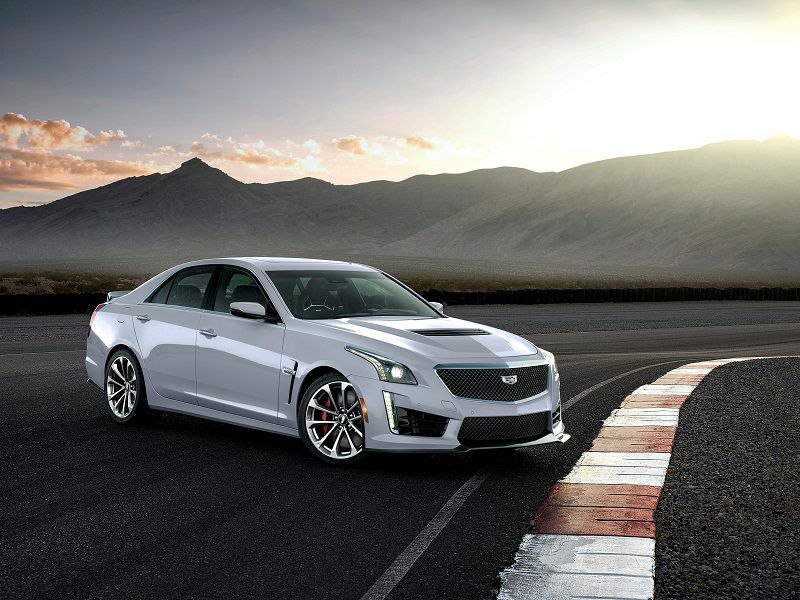 But if you want one, you should go out and get one while you can — after a few years on the market, Cadillac has decided to discontinue the CTS-V. After the 2019 model year, it will be replaced by a souped-up version of the brand's larger CT6 sedan. It’ll be called the CT6 V-Sport, and it’ll use an all-new twin-turbo V8 with an estimated 550 hp. 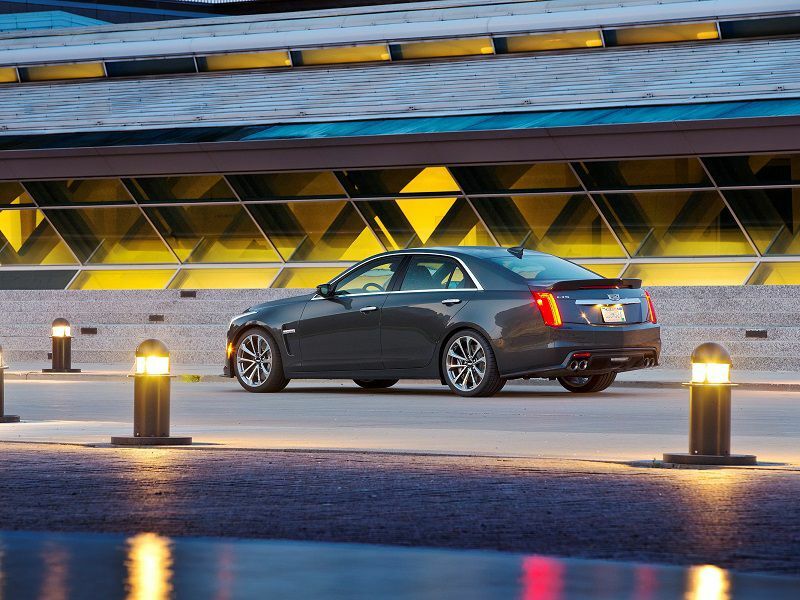 For now, the CTS-V, which is powered by a supercharged V8, is the ultimate high-performance Cadillac. It’s based on the Cadillac CTS, a mid-size luxury sedan that competes with the popular Mercedes-Benz E-Class, BMW 5 Series, and Audi A6. 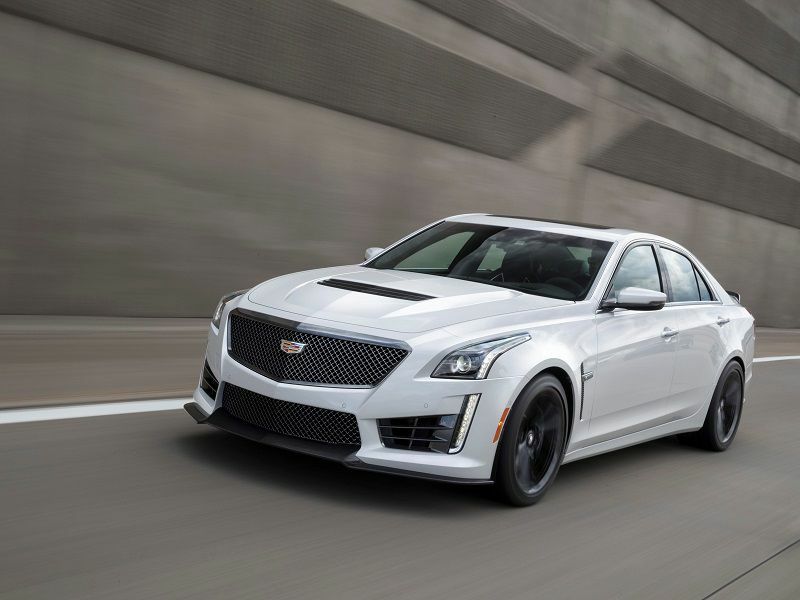 The CTS-V, however — which is built in Lansing, Michigan — takes on the super sedans of the class, most of which are from Germany, including the Mercedes E63 AMG, BMW M5, and Audi RS7. 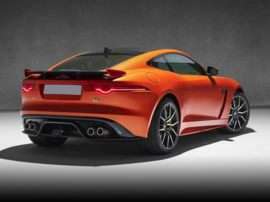 V is like BMW’s M.
Cadillac’s in-house tuner or hot-rod shop, V is like AMG at Mercedes or BMW’s M division, known for the high-performance M3 and M5. 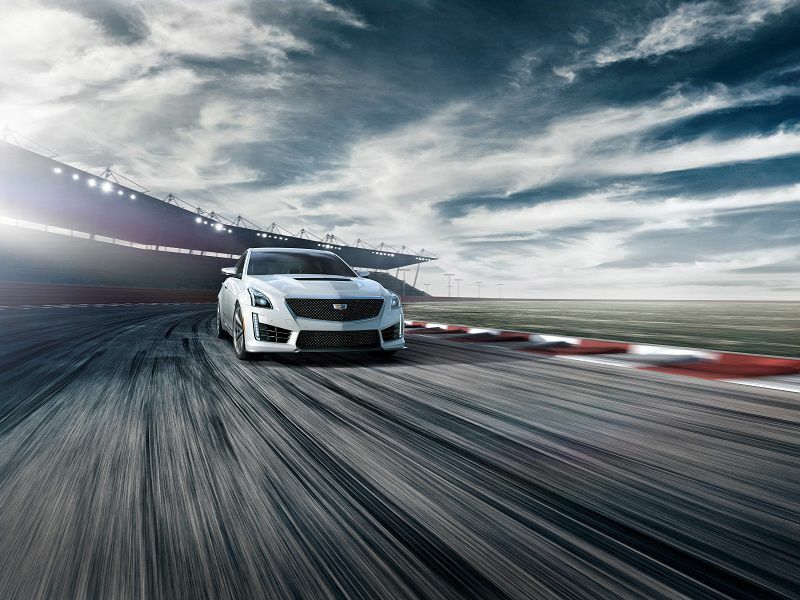 Cadillac’s V models are tuned on the world’s racetracks, including Germany’s Nurburgring, where engineers develop their high-performance suspensions, bigger brakes, and aerodynamics. 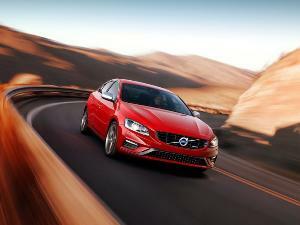 The results are some of the fastest sedans on the road. 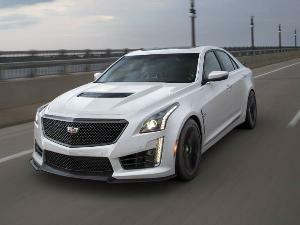 For 2019, Cadillac offers two V versions of the CTS, the CTS V-Sport and the more powerful CTS-V. Under the hood of the CTS V-Sport is a 420-hp twin-turbocharged 3.6-liter V6, which Cadillac also uses in the compact ATS-V. Prices start at $61,690, which is about $10,000 less than the Mercedes E 43 AMG. However, the real performance bargain in the CTS lineup is the more expensive and more powerful 2019 Cadillac CTS-V. Prices start at $89,290, including a $995 destination fee and a $1,300 gas guzzler tax. 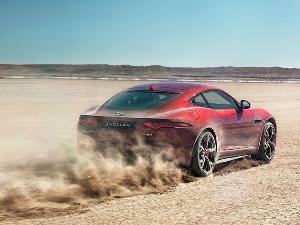 No, it’s not cheap, but it significantly undercuts its German rivals. Prices for the BMW M5 and the Mercedes E63 AMG both start over $100,000. Under the Cadillac’s carbon fiber hood is the same supercharged 6.2-liter V8 used in the Chevrolet Corvette Z06. In the CTS-V it’s rated at an awesome 640 hp and 630 lb-ft of torque. Although that’s down 10 hp from the Corvette, the Caddy easily out powers the 603-hp Mercedes E 63 S and the 617-hp BMW M5. Cadillac says the CTS-V is capable of sprinting to 60 mph in just 3.7 seconds and has a top speed of 200 mph, which means it’ll also outrun the two Germans on the Autobahn. The rear-wheel drive 2019 Cadillac CTS-V also comes standard with huge Brembo brakes, 19-inch wheels, high-performance tires, an electronic limited slip differential, launch control, an eight-speed automatic with magnesium paddle shifters, and two days of free high-performance driver training. Unfortunately for buyers in the north, all-wheel drive not available. Although prices start around $89,000, the 2019 Cadillac CTS-V can cost well over $100,000 if you load it up with options. This was the case with our test vehicle, which was equipped with $19,190 worth of expensive extras, which drove its as-tested price to $106,180. Options included a $6,250 Carbon Fiber Package, which adds a carbon hood vent, front spoiler, and rear diffuser; and a $2,500 Luxury Package that added tri-zone climate control, power and manual sunshades, heated rear seats, a 110-volt outlet, a folding rear seat, and a rear camera mirror. Our car's Recaro high-performance seats with suede inserts cost an extra $2,300, its big sunroof added $1,450, and its carbon fiber engine cover cost $1,295. Dark gold Brembo calipers will set you back $595 and polished wheels are another $900. Our test car even had a $1,600 onboard performance data and video recorder, which makes it easier for you to become a YouTube star. The 2019 Cadillac CTS-V is a serious performance car, with incredible power and handling. The steering is precise and offers plenty of feel, and the car's overall balance is superb. Cadillac’s Magnetic Ride Control delivers excellent body control and a compliant and comfortable ride. A selectable driver mode system is standard and offers four settings: Touring, Sport, Track, and Snow/Ice. Each mode modifies the sensitivity of the throttle, the transmission’s gear selection, the steering assist and the suspension tuning. And there’s plenty of thrust. Although its supercharged engine is docile in traffic and normal driving, nail the gas to the carpet and the CTS-V can be a handful. The big V8 is constantly trying to spin the sedan’s rear tires. The traction and stability control systems do a good job of controlling the V8’s awesome power, but you should be ready for it. If big smoky burnouts and powerslides are your thing, Cadillac does allow you to shut off those driver aids with the quick push of a button. It’s fun, but the CTS-V’s rear Michelins won’t last long, and they cost $330 apiece to replace. Overall, the Cadillac’s fuel economy is good for this class. The CTS-V is rated at 14 mpg in the city and 21 mpg on the highway, and I averaged 15 mpg during a week of mixed driving. The Cadillac does require more expensive premium-grade gasoline. So it’s no Prius, but the 2019 Cadillac CTS-V is as fuel efficient as its less powerful German rivals, which are powered by much smaller turbocharged V8s. The 4.4-liter BMW M5 is rated 15 mpg city and 21 mpg highway, and the 4.0-liter Mercedes E63 S AMG is rated 15 mpg city and 22 mpg highway. Clean, simple, and understated? 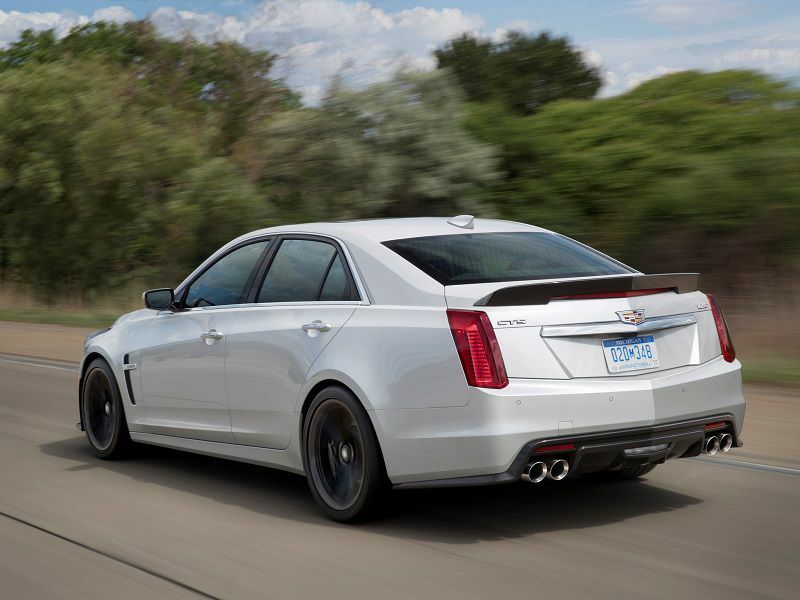 Not the CTS-V. With its scooped front fenders, large spoilers, four-oversized exhaust pipes, and seriously domed and vented hood this is a ride for extroverts. The look is aggressive and in your face. 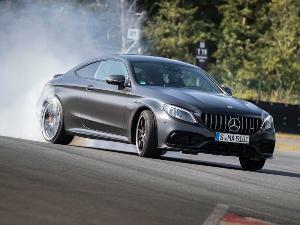 The BMW M5 and Mercedes E63 S AMG are more understated. Overall, the 2019 Cadillac CTS-V is modern and attractive with athletic proportions and a strong presence. Its oversized, aggressively meshed grille looks like something out of a horror movie. One that’s set in the future. In space. With aliens. It’s in stark contrast to the Caddy’s signature vertical taillights, which has been a styling feature of the brand since the 1960s. Other cool details include wonderfully elegant illuminated door handles and sleekly styled side mirrors. 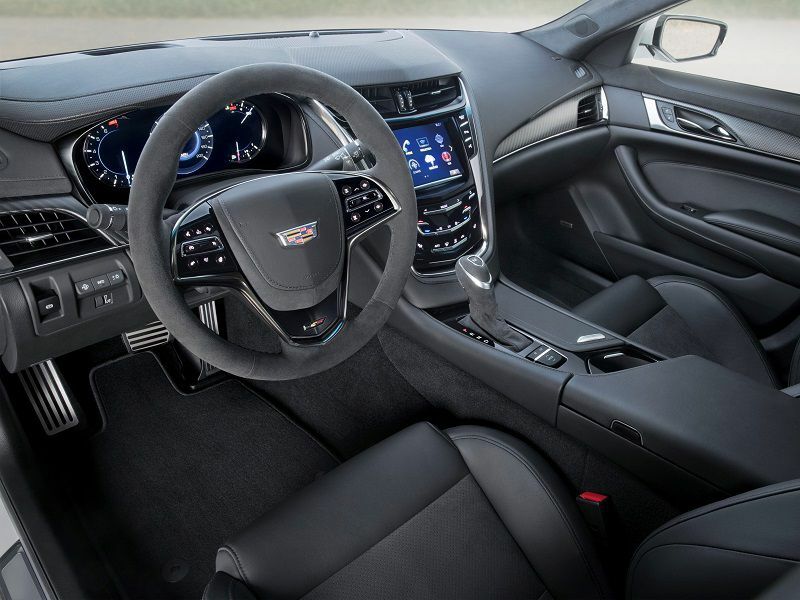 Inside the CTS-V, you’ll find high build quality, rich materials, and excellent control placement. Although the Cadillac’s interior still isn’t up to the class-leading interior design and finishes of the Mercedes E-Class, the BMW 5-Series, or the Audi RS7, it’s no longer a few laps behind. The heated performance front seats in our test vehicle were very comfortable and well bolstered. Some sport seats can be too firm, but not these, and it's easy to find a comfortable driving position. The CTS-V seats four comfortably and five for short drives. Although there’s more rear legroom in some of the Cadillac’s competition, the CTS-V has plenty. Onboard Wi-Fi is standard, along with Cadillac’s excellent CUE infotainment system and its large 8-inch touchscreen. Cadillac has also placed the CTS-V’s tachometer in the center of its digital gauge cluster, which is right where it should be. Unfortunately, at just 13.7 cubic feet, trunk space is tight for the segment. Standard high-tech safety systems on the CTS-V include a forward collision alert, lane-keep assist with a lane-departure warning, a blind-spot monitoring system with a rear cross-traffic alert that warns you if a vehicle approaches dangerously from either side or the front, rain-sensing windshield wipers, parking sensors, a rearview camera, and an innovative "curb view camera" to aid parallel parking. Cadillac’s exclusive Safety Seat Alert is also included. This system vibrates sections of the driver’s seat cushions to alert the driver of potential hazards and the direction from which they’re coming. It feels weird at first, but it really works. 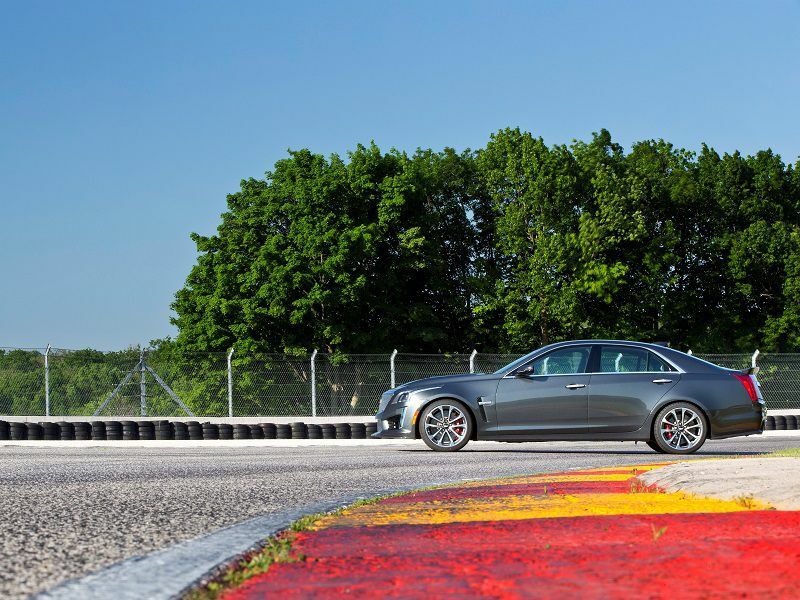 However, Cadillac's exceptional SuperCruise autonomous driving technology is not offered on the CTS-V. Neither is an automatic parking feature found on other CTS models. 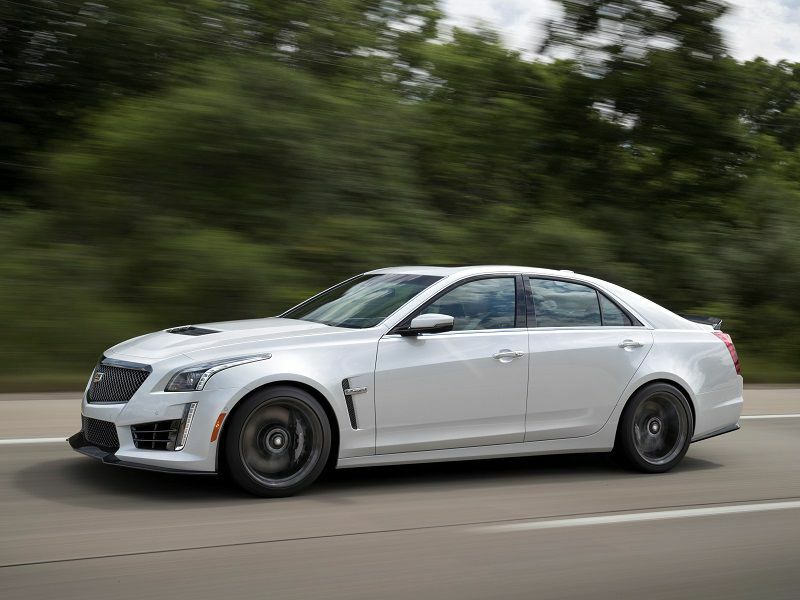 Although the 2019 Cadillac CTS-V is the quickest Cadillac ever, it’s not as quick as its all-wheel drive German rivals. This is due to a lack of traction. The rear-wheel drive Caddy just can’t get the power of its big V8 engine to the road. Although the CTS-V can hit 60 mph in an impressive 3.7 seconds, the more expensive Mercedes C63 S only needs 3.3 seconds and the BMW M5 blows them both away with a 3.1-second performance. When you also consider the advantages of all-wheel drive in wet and snowy weather, the CTS-V should be available with the technology. 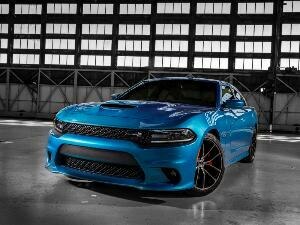 Still, this is a very desirable sedan. The 2019 Cadillac CTS-V is well-appointed and very comfortable, and it’s a blast to drive. 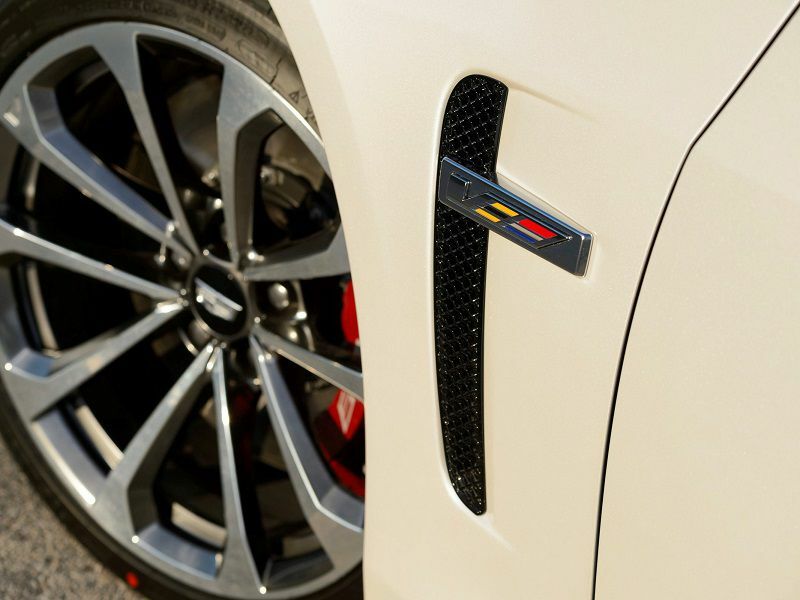 If you’re in the market for a luxurious high-performance super sedan, the CTS-V is an appealing choice.